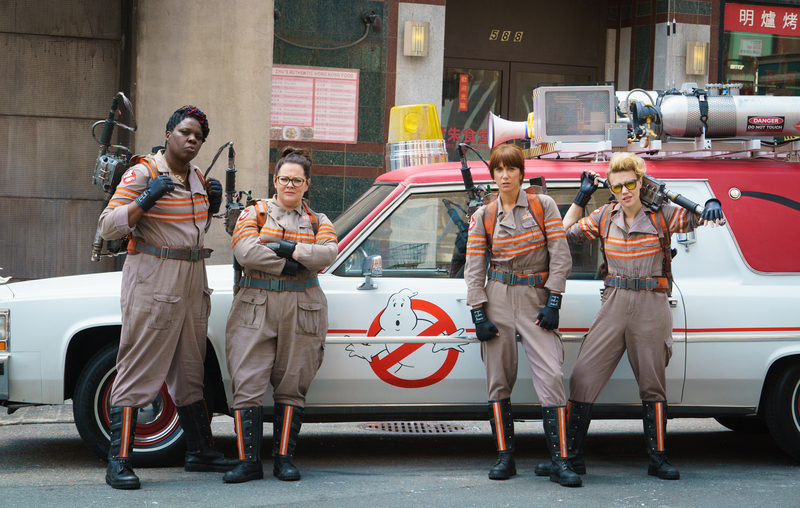 Why We Need To Tell The Truth About Ghostbusters 2016. 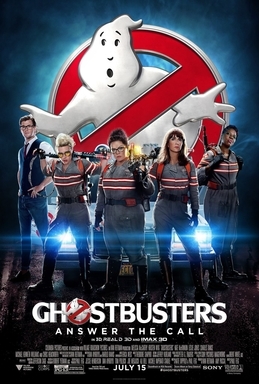 Before we begin this one let’s say now that this doesn’t serve as a review of the 2016 Ghostbusters movie or support for praising the original Ghostbusters franchise. This article is more about honesty of the movies reception and why it’s important. We need to let the opinion stand for those that saw it and thought that it might not be that great a film. We are not talking about those that did not see it out of some righteous protest or devotion to the original film. We are talking about people who went to see it in good faith and returned home less than suitably pleased. And if you are going to say that those people compared it to the first film, of course they did. 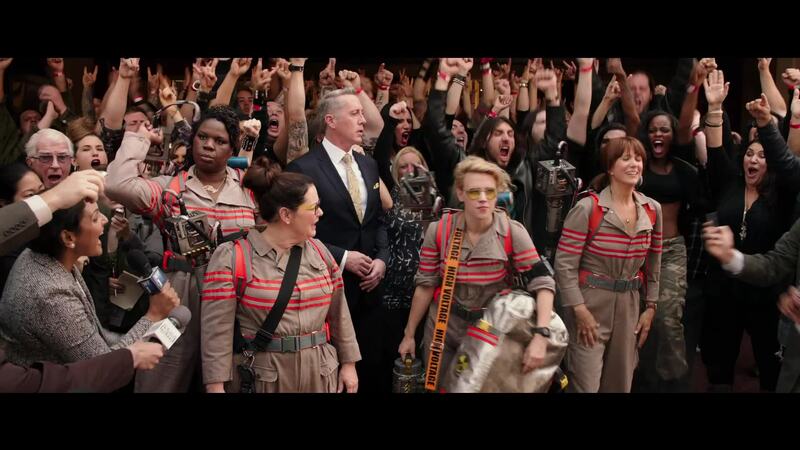 Ghostbusters 2016 had no qualms referencing the first series, so people whom compare it have the right to. Since the film’s release though reviews have leaned postively for the most part (profit returns have not met production budgets but it is sure to once dvd and international numbers come in) but there has been sentiments that the jokes dont come off funny, the plots predictable, some of the casting felt forced, etc, etc. And while the overall sense of dislike prior to the movies release was tied to its all female cast, I do not believe that to be the case now. So why do we keep pretending it is? Because a large portion of people think that if you do not suppprt something completly, then you do not support it at all. That rule is altering the opinion of many. Scroll forums or check review videos that might want to nitpick or even straight out express dislike for the film, a lot of it gets translated by those of an opposite opinion that the dislike stems from the female cast. Even where I have seen the cast praised but the film’s plot disliked, it still rounds back to the female cast. 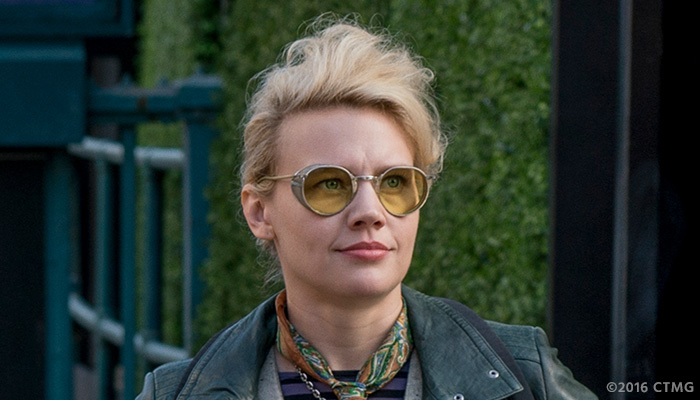 If we want movies like Ghostbusters 2016 to become more common place than it has to be more open to criticism. I’m not saying you have to agree but that is one of the problems with modern day media consumption. People thinking opinion is absolute truth. People will have opposite opinions, respecting those opinions does not mean you agree. Criticisms help refinement of ideas and plot development. They are vital to the creative process. So let’s help more female driven comedies and action films come about by making sure that we let discussions happen and never silence a voice giving a fair opinion. And for those that wanted my opinion on the new film anyway… I think it was well cast (minus Chris Hemsworth, who felt a bit like he didn’t belong to me sometimes), there was no proper Winston Zeddemore surrogate as he was the normal voice and average person, the final ghost was meh and the plot predictable. I think none of those faults are that of the cast but the writing and I hope it gets refined in the sequel. Yes there will more than likely be a sequel.